The Seattle City Council has voted to celebrate Indigenous Peoples' Day on the same day as the federally recognized holiday, Columbus Day. Indigenous Peoples' Day will be celebrated on the second Monday in October. The Seattle City Council has voted to celebrate Indigenous Peoples' Day on the same day as the federally recognized holiday, Columbus Day. 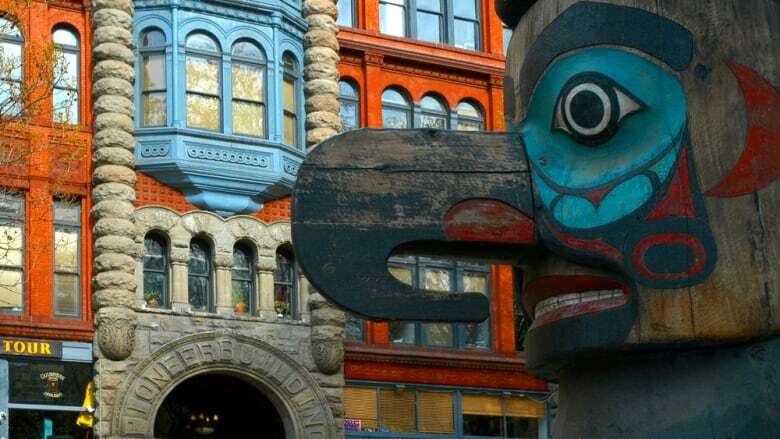 The resolution that passed unanimously Monday honours the contributions and culture of Native Americans and the indigenous community in Seattle. Indigenous Peoples' Day will be celebrated on the second Monday in October. "This action will allow us to bring into current present day our valuable and rich history, and it's there for future generations to learn," said Fawn Sharp, president of the Quinault Indian Nation on the Olympic Peninsula, who is also president of the Affiliated Tribes of Northwest Indians. Several Italian-Americans and others objected to the change, saying Indigenous Peoples' Day honours one group while disregarding the Italian heritage of others. Other cities and states The Bellingham City Council also is concerned that Columbus Day offends some Native Americans. It will consider an ordinance Oct. 13 to recognize the second Monday in October as Coast Salish Day. Seattle council member Bruce Harrell said he understood the concerns from people in the Italian-American community, but he said, "I make no excuses for this legislation." He said he co-sponsored the resolution because he believes the city won't be successful in its social programs and outreach until "we fully recognize the evils of our past." Council member Nick Licata, who is Italian-American, said he didn't see the legislation as taking something away, but rather allowing everyone to celebrate a new day where everyone's strength is recognized.